Bou Bertsch is a trusted advisor and faculty member, designing and delivering executive education for ING Bank Academy and the Rotterdam School of Management, Erasmus University since the 1990’s. 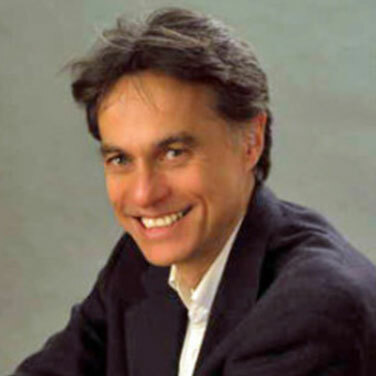 In addition to providing leadership courses for companies around the world, he coaches executives and teams and supports leadership teams on organizational change and improvement. He co-authored the award winning article “How Multinational CEOs Make Change Programs Stick.” As an expert in Lean Six Sigma, Bou advises leadership teams on the limits and potential of this improvement approach. He earned a Bachelor’s degree and Master’s degree in Business Economics from Erasmus University Rotterdam and a Japanese Language and Culture Certificate from Osaka Foreign Language University. Pallavi Chopra, co-founder and former Head of Product and Digital for Chiefofstaff.com, is the Senior Brand Director and Head of Marketing for redBus.in, India’s largest online bus ticketing web site. 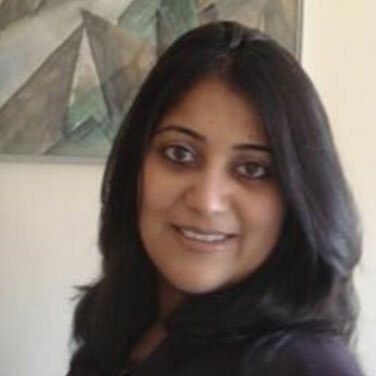 Pallavi has worked for ING, Samsung and Nike in digital strategy, online marketing, ecommerce, and product management. Earlier she headed digital marketing strategy at Starcom MediaVest. Pallavi spent five years at the ING Group in Hong Kong and India where she spearheaded the E-business and interactive marketing activities for twelve countries in the region. Pallavi is a Mathematics graduate from St. Stephens College, Delhi, and a postgraduate MBA in Marketing Communications from MICA, Ahmedabad. She is currently finishing the Executive Program in General Management at Massachusetts Institute of Technology, Sloan School of Management. 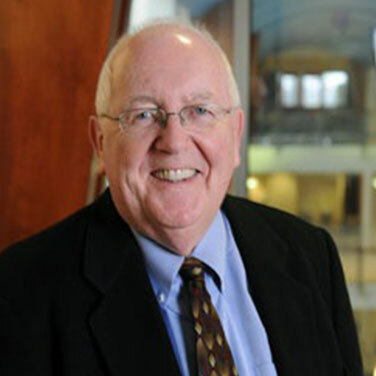 Tom Harvey is the Director of Nonprofit Professional Development at Mendoza College of Business, University of Notre Dame. Over his 40-year career, Tom has led local and national organizations confronting the challenges of poverty, discrimination, and access to health care and human services. In 2003 the Council on Social Work Education chose him as one of the 50 pioneers in the field of social work during the past 50 years. From 1998 to 2005, Tom served as Senior Vice President of the Alliance for Children & Families. Earlier in his career, he served as President & CEO of Catholic Charities USA. In 2009, Tom co-authored the book, Nonprofit Governance. He earned the MS degree from the Columbia University School of Social Work; a master’s degree and BA in Theology from the Gregorian University in Rome, Italy; and a BA in Philosophy from St. Charles Borromeo College in Philadelphia. 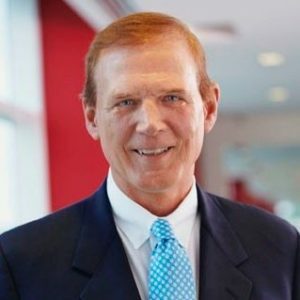 Gary Bennett, who has served New York Life in numerous executive leadership capacities abroad, including CEO of company operations in Asia, has recently returned to the company as CEO of its wholly-owned life insurance company in Mexico, Seguros Monterrey New York Life, Mexico’s second largest life insurer. 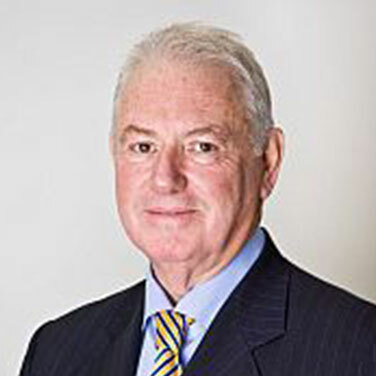 An insurance veteran with more than 30 years in the insurance industry, including two decades in Asia, Gary has held leadership roles of increasing responsibility with a number of companies in Australia and across Asia Pacific, including Prudential Corporation Asia and CMG Asia. He joined New York Life in 2005 as President and CEO of its Hong Kong life insurance operation and for the past decade has held company positions as CEO for India and CEO for Greater China. Recently he has run his own consulting business. Chris Stevens currently serves on the faculty of the Mendoza College of Business at the University of Notre Dame. He was one of the four people to develop and launch the Keurig Premium Coffee Systems in 1998. Chris has taught Business Problem Solving and the Interterm Intensive course for the Notre Dame MBA. His expertise includes sales, marketing, entrepreneurship, corporate relations and general management. In addition to Keurig, Chris has worked for notable companies such as Procter & Gamble and Anheuser-Busch during his 38-year professional career, and has contributed to seven startups as an angel investor. He serves on the boards of the ND Monogram Club, the Chicago Chamber of Commerce and ALS. He earned a BA in economics from Notre Dame and completed the Executive Education program at Columbia University. Steve Schmidt is the former President, International Office Depot ($3.5B — 58 countries) and former CEO of AC Nielsen ($2.5B — 114 countries). Earlier experience includes senior roles in Sales, Brand Marketing, and General Management at Pillsbury, Pepsi, and P&G. Steve brings over 35 years of experience in consumer packaged goods, market research, international, retail, marketing, ecommerce and success in both business-to-business and business-to-consumer companies. 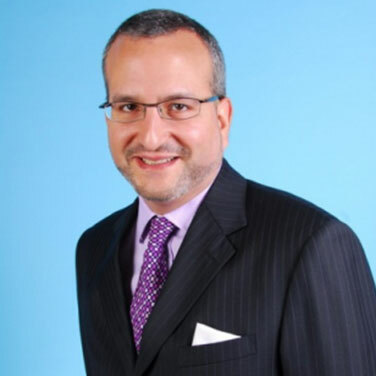 Additionally, Steve has board experience with publicly traded companies and nonprofits. Carlos is founding Managing Director of CMA Pacific Partners, based in Hong Kong. He established the firm in 2002 and has served as a Senior Advisor to a wide range of PE firms in Asia-Pacific, most notably TPG, BPE, PAG, CVC, NSSK, and CITIC. He has also advised a wide variety of founder / family-led SMEs in the region, in addition to many PE portfolio companies in both industrial and consumer products and services sectors. Prior to his 15+ years in Asia PE, he spent the first half of his career as both an executive in industrial / tech companies including General Electric, 3COM, and McDonnell Douglas, as well as at management consultants Booz-Allen & Hamilton. Carlos received his undergraduate degree from the University of Michigan and a Masters of Public Affairs (International Relations) from Princeton University. 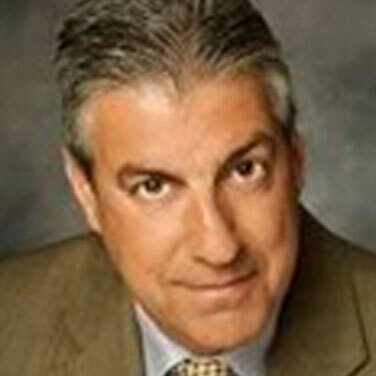 Bill Gruzynski is the alternative investment specialist for The Emerald Group of Companies, formed in 1998. This group specializes in the alternative investment sector, specifically in Managed Futures programs, Foreign Exchange Managers, Commodities and Macro Hedge Funds for high net worth individuals and institutional investors. 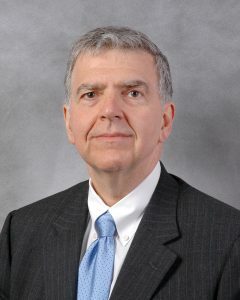 Bill is also a senior partner with Hillcrest Partners, a commodity futures and options consulting firm founded in 1980, which consults with clients, including Asian and European banking interests, trading managers and brokerage houses regarding their entry into the commodity futures and options markets. Additionally, Hillcrest advises, designs, implements and oversees commodity futures, options and securities markets’ technical trading systems and is currently trading these methods for a Chicago proprietary trading firm. 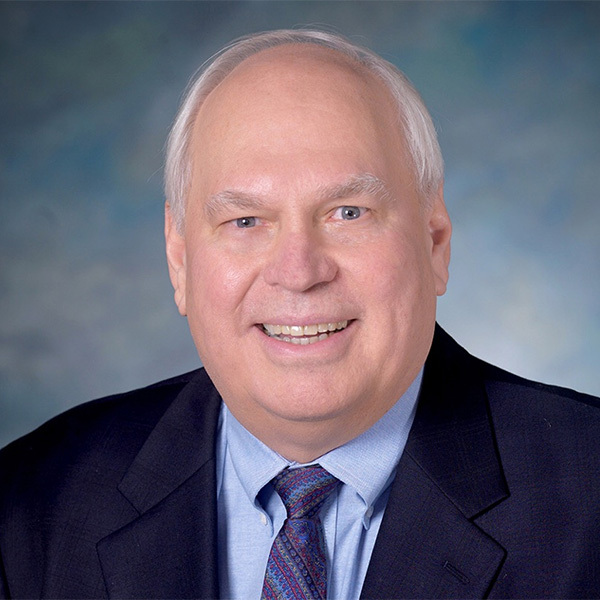 Mr. Gruzynski has been actively involved in the futures industry since 1974. He served as Special Liaison to the Director of the Cabinet under the Reagan Administration. Saleh Daher, CFA is an angel investor based in Boston. He is a member of Walnut Venture Associates (WalnutVentures.com). Sal is also the host of the Angel Invest Boston podcast in which he interviews Boston’s most interesting angel investors and founders of startups (AngelInvestBoston.com). He invests in about a dozen startups per year. His portfolio includes Chiefofstaff.com, Pixability, SQZ Biotech, ViralGains, Mavrck, Gelesis, Akili Interactive, Videolicious, PanTher Therapeuitcs, Testive and dozens of other promising companies. Sal was a lender, trader and investor in emerging markets for more than three decades. He was Managing Director of the Turan Corporation, focusing on proprietary investments and trading in distressed sovereign debt from 1988 to 2014, including a period as Managing Director of Singapore-based Turan Asia Pte. Ltd. Prior to joining Turan, Sal headed the domestic asset trading desk at the Bank of Boston. Prior to that, he worked for Citibank in New York City and Buenos Aires in lending, derivatives and trading of distressed sovereign debt. He holds engineering degrees from MIT and Stanford University.